It is Friends and Family at Sephora through November 3rd! This means you can get 20% off your entire order at Sephora right now. When these types of discounts come around it is a great reminder to replenish favorite items and it is a great excuse to try a couple of new products too. I go through this stuff pretty quickly and with upcoming work and holiday travel I decided to order the 12 oz. and the 24 oz. sizes. I have dark circles and I have tried many products out there to help with this issue. This corrector is amazing because the peach base really neutralizes my dark circles. I just replenished my stock of the dark peach corrector at Neiman Marcus so I may hold off on this for now. But this product tops the list as one of my favorite all time beauty essentials. My eye shadow comes off with cleanser but for the times I need to take it off eyeliner or mascara this product works much better. I have this eyeshadow/blush combo in Bronze and Rose and it's the only eyeshadow I own. It is perfect for both day and night looks. I like this new nectar color palette for the fall/winter and I am debating whether to get this today. I usually stock up on Lakme liquid eye liner from India but this one by Stila got excellent reviews so I thought I would give it a try. This will be perfect to line the upper eyelids. 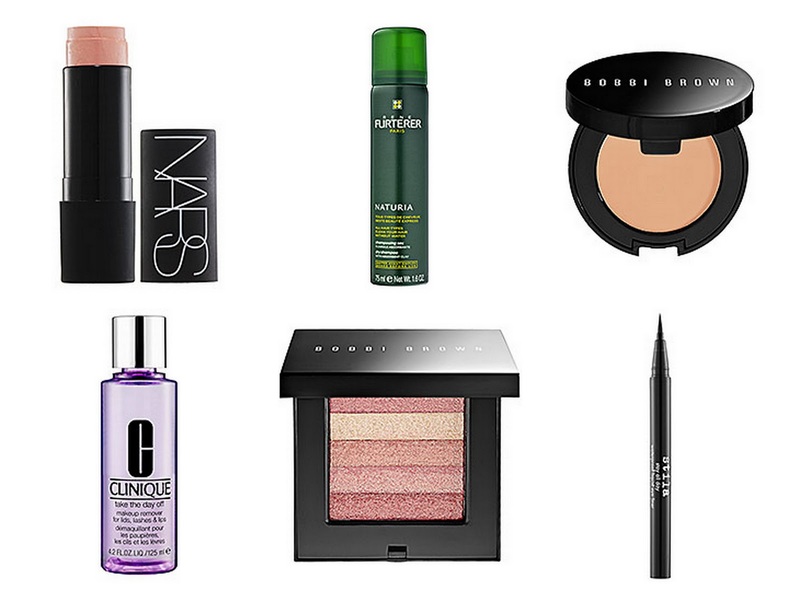 What are some of your favorite beauty essentials?